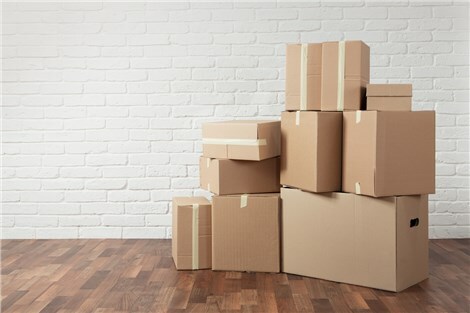 Whether you are moving just across the street or halfway across the country, Apex Moving + Storage can offer you the simple, cost-effective solution you are searching for. Since 1972, our Dickson moving company has been performing smooth and seamless relocations for households and businesses alike. Our professionals work with you to understand your needs and tailor make your move to best meet them. Don’t wait any longer to get started with our experts! Dickson Local Moving: Our professional moving team understands the importance of performing your move safely and efficiently to ensure you get settled into your new home in no time. Dickson Long Distance Moving: As a proud interstate moving agent of Atlas, our experts have access to state-of-the-art equipment and a nationwide network of trusted moving professionals. Dickson Residential Moving: Home moving doesn’t have to be stressful when you work with our Dickson moving company. Dickson Commercial Moving: Our professionals have experience moving business across a variety of industries – from medical to industrial. Call our movers to handle your upcoming relocation. Dickson Storage: Are you in need of extra storage space for your home or business? We have the customizable storage solutions you are searching for! Get started on your upcoming move now! Our Dickson movers are ready and eager to answer all of your questions. Call us or fill out our online quote form to receive your free moving estimate today.